One of the perfect investments for your kids is a playhouse. We all know how much they love to spend their time playing outside. However, most of the kids nowadays are more inclined towards gadgets or mobile device to play a game and entertain themselves. 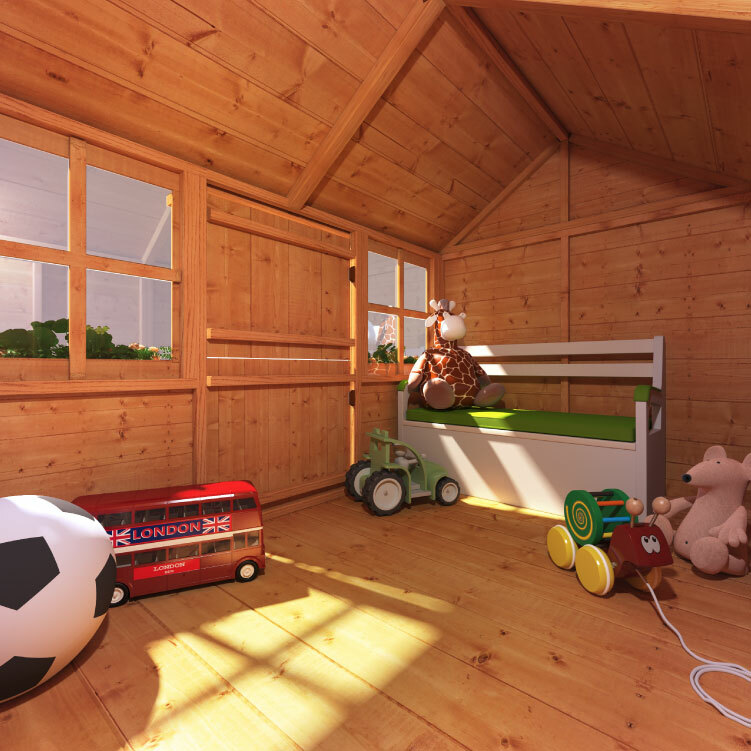 Our experts believe that a playhouse will be perfect for you to keep your kids occupied whilst having fun. 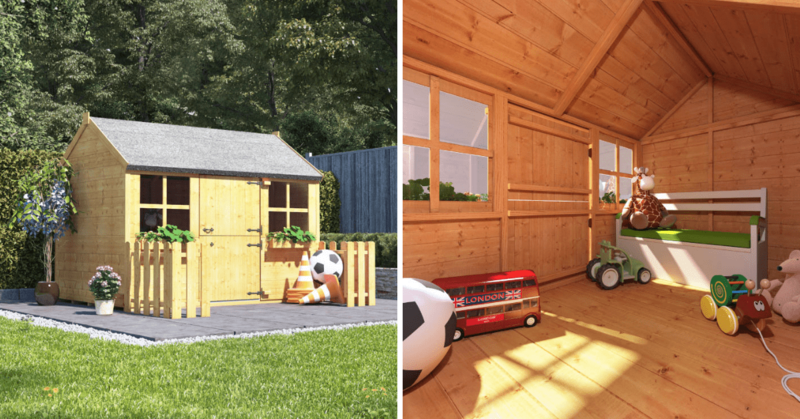 For today’s write-up, we came up with five tips that parents need to consider before buying a playhouse for their kids. This will help them to choose the perfect playhouse that will suit their kids’ taste, and of course, their budget. If you’re one of those parents, feel free to read the certain things you need to look out for before/when buying a playhouse. We have listed them for your convenience! Shop our Playhouse collection here. One of the important things you need to consider when buying a playhouse is your budget. Parents need to understand that there are a wide variety of playhouses that comes with different features available in the market. At the end of the day, the decision is still up to you on what kind of playhouse you want to buy for your kids. Just make sure that it fits within your budget! Most of the parents tend to think that buying an expensive and big playhouse is good for their kids. Little did they know it’s not always the thing! Kids can simply have enough fun in a small playhouse. With that being said, parents can go for the simplest playhouse available in the market and let their creativity run wild with their artistic skills! They can transform a simple playhouse into a beautiful and colourful one using their imaginative skill. The next thing you need to consider and finalize is the size and materials of the playhouse once you’ve cleared up the things regarding the budget. 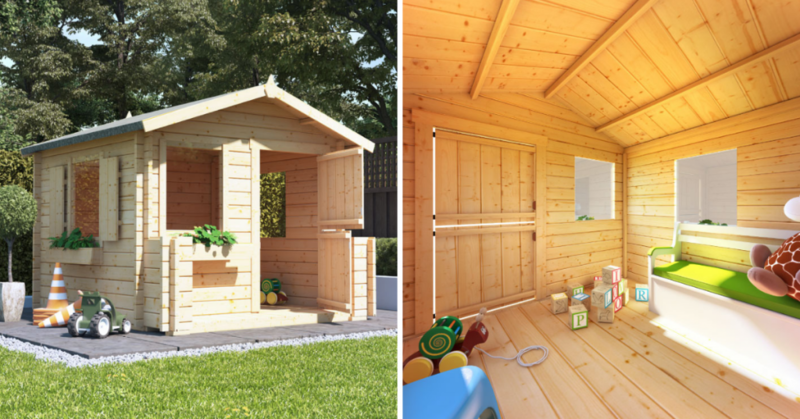 Whether it’s an indoor or outdoor playhouse, ensure that there’s enough space for the Playhouse building. If you’re planning to get a bigger one and place it in your backyard, make sure that you have enough space left for other outdoor activities. There are two types of playhouse for you to choose—the wood type playhouse and the plastic one. Some parents opt for plastic type playhouse as they are cheaper, easy to maintain and easy to keep it indoors. A plastic playhouse is a good option for parents who have small kids. 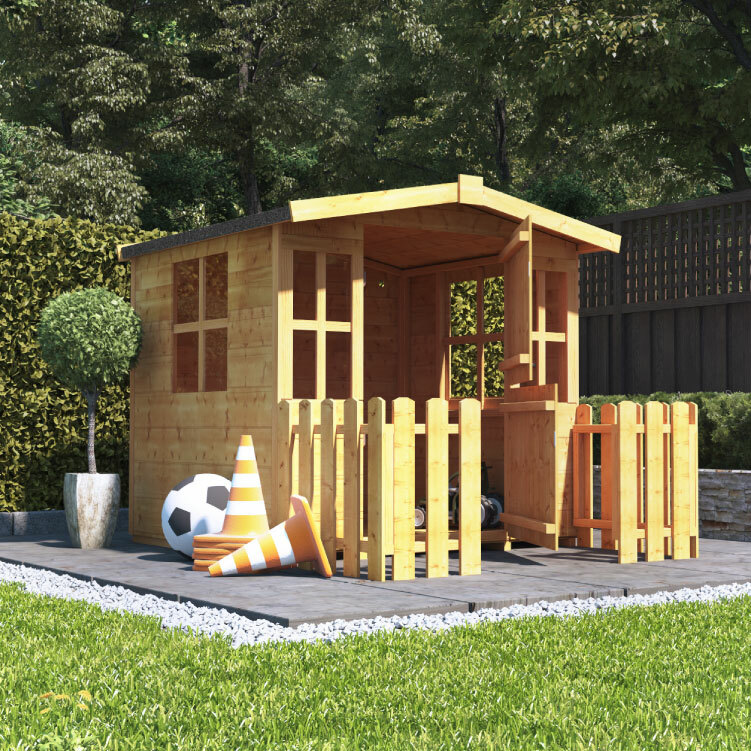 On the other hand, the wooden type playhouse is perfect for your backyard as they are more strong and long-lasting. Parents can choose the size depending on the age and space of your kids. Lastly, your kids’ safety is more important. So if you’re going to get them a playhouse, make sure to check out the age criteria. Don’t worry, most of the markets or stores always offer their customers a product suggestion based on the age criteria. To guarantee you the safeness of your kids, follow their age criteria rules. Seeing their kids happy is one of the goals of every parent. So be sure to invest in the right playhouse for your kids that can go along the way as they’ll be spending a good childhood memories in that playhouse. You can shop our Playhouse collection at billyoh.com. Good luck!